I figured since it is the last day of the year, might as well burn out some sick terse reviews to tie up loose ends before another 365 days of telling people not to drink beer. Wisconsin meets Berlin, with sick results. 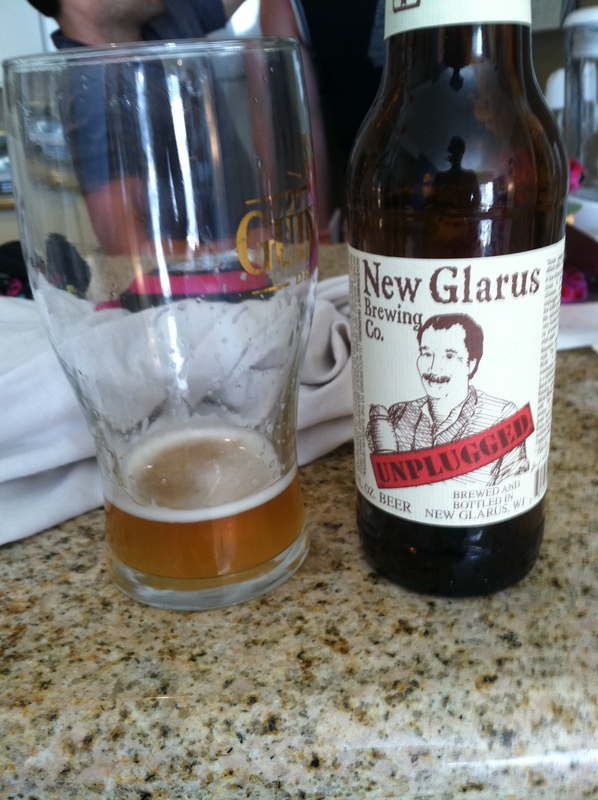 This beer is pretty legit, nice tartness with a musky hay funk to the nose. I could session this beer so hard, were I to have any leaves to rake, I would be all over this. There’s a lemon zest and since it is retired, YOU CAN TASTE THE RARE. I guess rare tastes a bit like a sour cheese finish. This beer is sadly gone, retired, and not easy to come by anymore. colon left parenthesis. 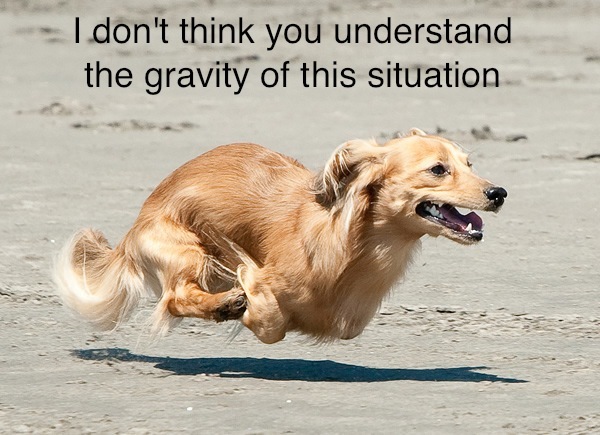 Serious gravity.